All marathons are long, but wineglass in hand one is longer than all others. Each September the legendary Medoc region of Bordeaux hosts the Marathon du Medoc; self-declared Le Marathon Le Plus Long du Monde. 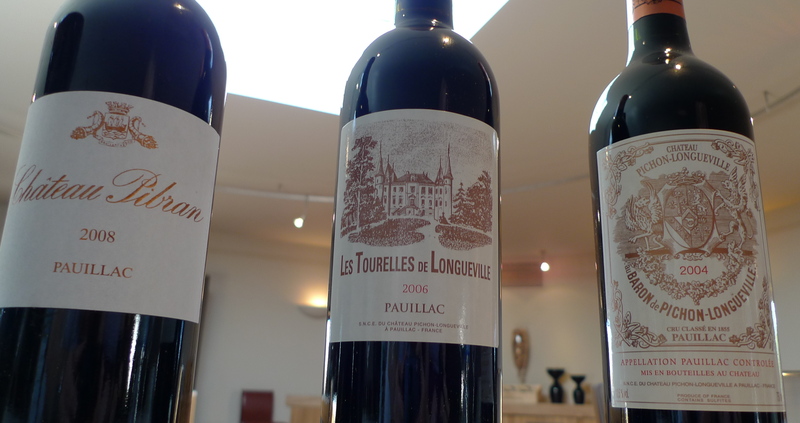 This glorious marathon weaves through the worshiped vineyards of Pauillac, Saint-Estephe and Saint-Julien. The running itself is to be expected, 26.2 miles of sufferance, but pairing it with 20 wine tastings at historic chateaux adds an unrivalled degree of difficulty, supported by the ham, cheese, oyster, charcoal grilled steak and ice cream stations along the route. Oh, and most run in full costume. The physical and gastronomic gluttony is for the committed runner and drinker. 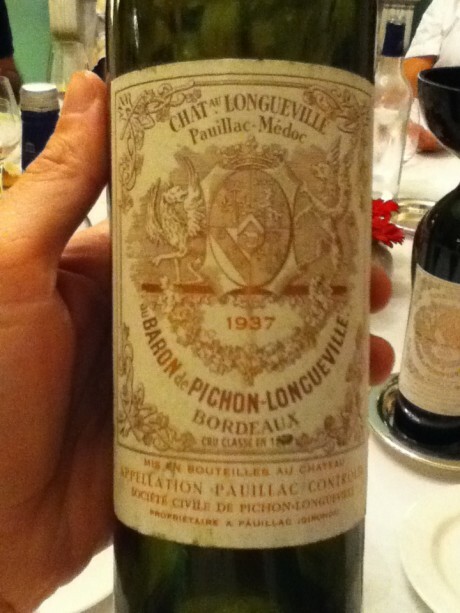 So it was a delight and honour to be recruited by Chateau Pichon-Longueville for their team last year. It was an arduous task but one my wife and I committed to with a summer of training – running by day and drinking by night, vice versa and at times together. All in the name of sport. 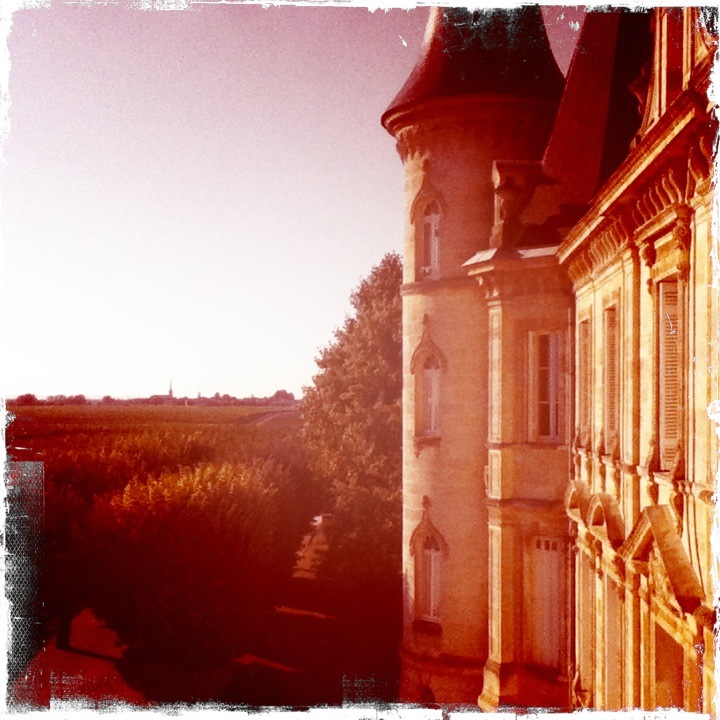 Being France and running for one of Bordeaux’s great 1855 classified growths, the pre-race dinner held in the storybook chateau was an important aspect of race preparation. After a short run through the vineyards to tune our race day legs a team building exercise started with the pop of a 1996 Laurent Perrier Grand Siecle champagne magnum. We met our fellow teammates consisting of clients, sommeliers and French Olympians including the 9-time winner of the Marathon du Medoc Philippe Remond. Our team was as stacked with talent, as were the cellars. Settling into the cavernous 19th century dining room, a small green salad and hearty vegetable velouté began the pre-race fuelling exercise. A bottle of the chateau’s namesake red was of course offered as well as the domaine’s second wine, Les Tourelles de Longueville and a sister property Chateau Pibran. The property, owned by insurer AXA following a savvy “diversification” exercise, is part of a family of fine wines from top estates in France, Portugal, South Africa and Chile. These were cordially offered to taste and respectfully accepted to aquatint ourselves with the host’s expertise. As the main course of fresh homemade linguine pasta with shaved black truffles and thick hunks of parmesan arrived the chateau’s winemaker quietly requested the staff to bring something from a “prior regime.” He explained it was always a treat to taste wine of his predecessor and so a 1987 arrived with fanfare. This elder wine retained the classic earthy tobacco hues of the domaine, as well the traditional near equal balance between Merlot and Cabernet Sauvignon with the periodic splash of a softening Cabernet Franc when conditions call for it. The 25 year old wine wore none of its age and all of its elegance. Next, an exclamation by my teammate and wife remarked a 37 year old wine had just been open. A wine older than us, what a treat. Only she was terribly mistaken. As a second round of pasta arrived to continue the carbo-load so too did the winemaker with a cheeky smile. With careful hands a filthy dust caked bottle delicately landed on the table. Wiping away the grime the chateau’s red on white label design revealed itself along with its year, 1937. This last wine, for there was a marathon the next day, amazed not only for its freshness but its existence. The Nazis were thirsty billets during the war after all. The wine was slightly muddy, a forgivable sin for such an elder statesman, but full of vigour for the next day’s run. The chateau’s distinct style driven by its earth, climate and carefully tended vines was unquestionably represented. Like any 75 year old, a piece of living history to be patiently enjoyed as its long life opened up. After a deep sleep we awoke to and ran under burning hot skies, from chateau to chateau. 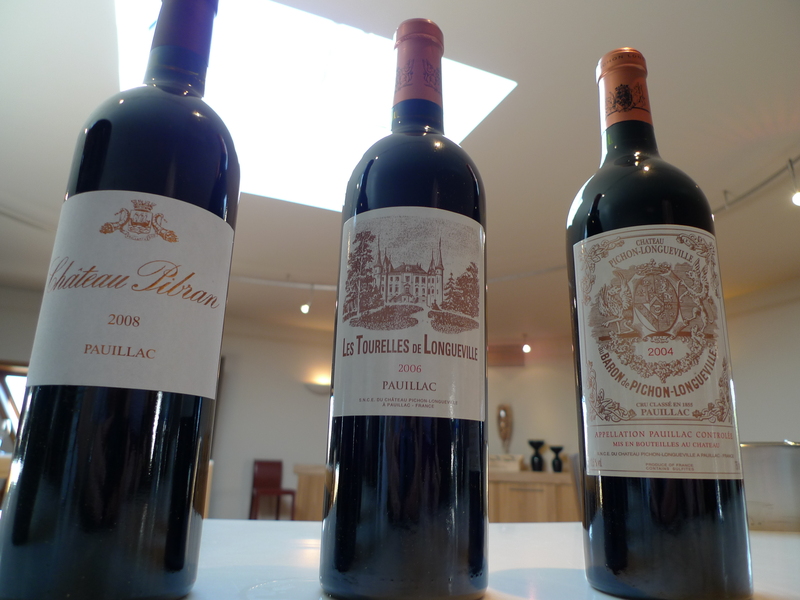 From Chateau Pichon, to Lynch Bages, through Beychevelle, to Camensac, around Batailley, to Grand-Puy-Lacoste, over Pibran, to Calon-Segur, into Mouton-Rothschild, to Lafite-Rothschild and many more. Each chateau providing a little, though sometimes admittedly not little enough, boost of fortifying wine to keep legs moving. Some, participants err on the side of caution with maximum focus on building liquid reserves downplaying the running. Our team though consisted of athletes and we ran, and drank, and ran, and drank, and ate, and ran, and drank in balanced measures to finish third on the day. Like any marathon the finish line arrived in blurred visions of agony quickly remedied with a commemorative medal. And a wine cup with a handy neck leash. And a full bottle of wine, obviously. And so with wobbly legs and aching feet the brave wine numbed finishers stumble forward directly into the finish line disco, naturally. An exclusive discotheque, only finishers flashing their hard earned medals are allowed to enter this recuperative space for a final spread of pâté, cheese and meat (did I mention that’s what the many aid stations consist of with pithy splashes of water.) Steps to the left lead to flowing taps of refreshing beer and to the right nutrient packed jugs of wine. The Marthon du Medoc is run each September, this year held on September 7. For more of Brett’s adventures check out Everyday Paris. Fantastic! I have always wanted to partici-paté in this tribute to wine! Thank you for sharing. this is awesome! I always wanted to do this.